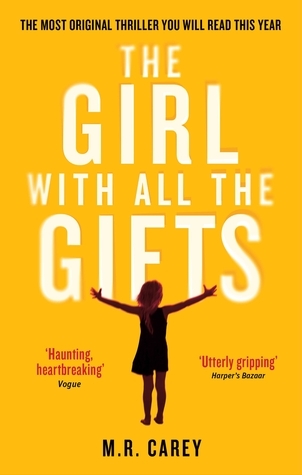 The Girl with All the Gifts series is a sensational thriller, perfect for fans of Stephen King, Justin Cronin, and Neil Gaiman. Just a fantastic fascinating beautifully formed reading experience. All the love for this one. Both the boy and the girl hit me right in the reading soul. 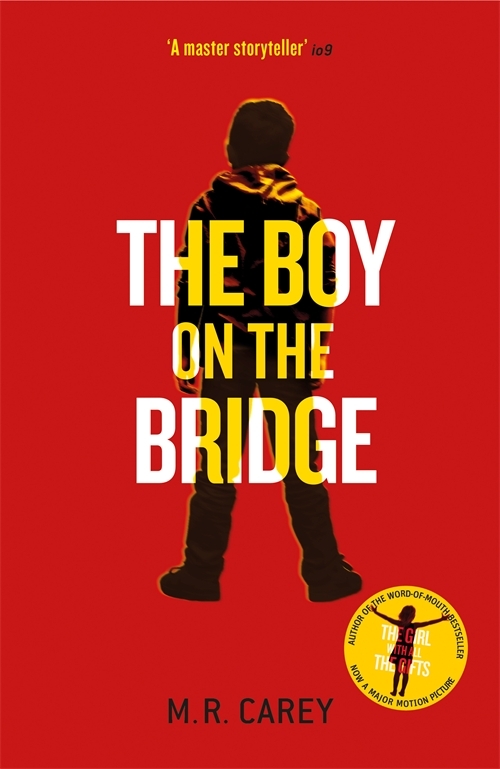 "The Girl with All the Gifts opens in the strangest classroom ever. (And as a teacher, I’ve seen some pretty strange classrooms.) After the zombie apocalypse in England, some infected children have, for reasons unknown, been turned into zombies but have also retained their human intelligence. Melanie is the research lab’s star pupil. Along with her classmates, who are all strapped in their chairs to keep them from, you know, eating the human teacher, they go through lessons and read stories, so the scientists can try to understand what makes these bright young zombies tick. Melanie is not really aware of what she is, or why she is there. This ‘school’ is the only life she’s ever known. But she is aware that once in a while her classmates disappear into the lab and never come back. She fears she may be called to leave sooner or later, and she doesn’t want to part with her beloved teacher. Then one day, Melanie’s world changes. Class is dismissed forever. Melanie will have to decide where she stands. Is she one of the humans? Or are the humans her food? The book does a great (terrifying) job describing the sort of fungal infection that could plausibly mutate into a zombie-type disease. The characters are great. The death count is high, like worse than Walking Dead high, and the ending is both terrifying and beautiful. Like zombies? Check it out! "- review by Rick Riordan!